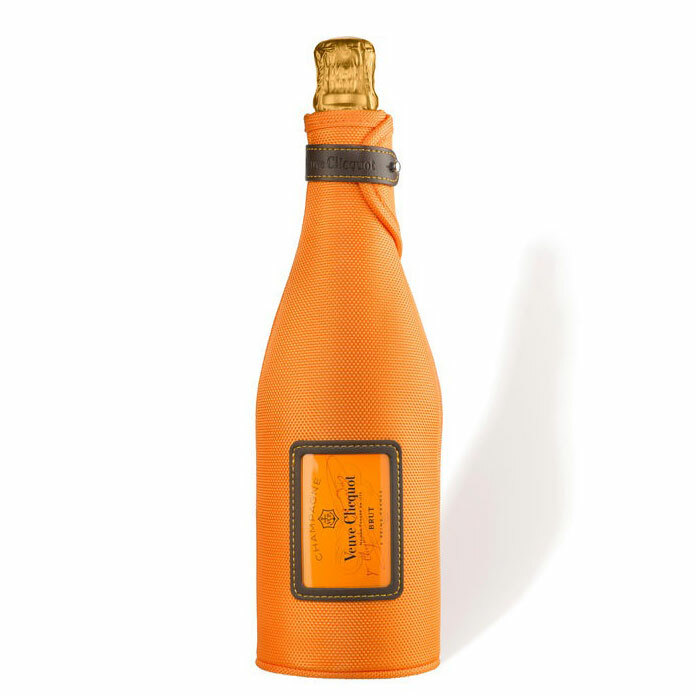 Send a single bottle of Veuve Clicquot Yellow Label, NV, Champagne in Ice Jacket (75cl) Presented in a Gift Box. 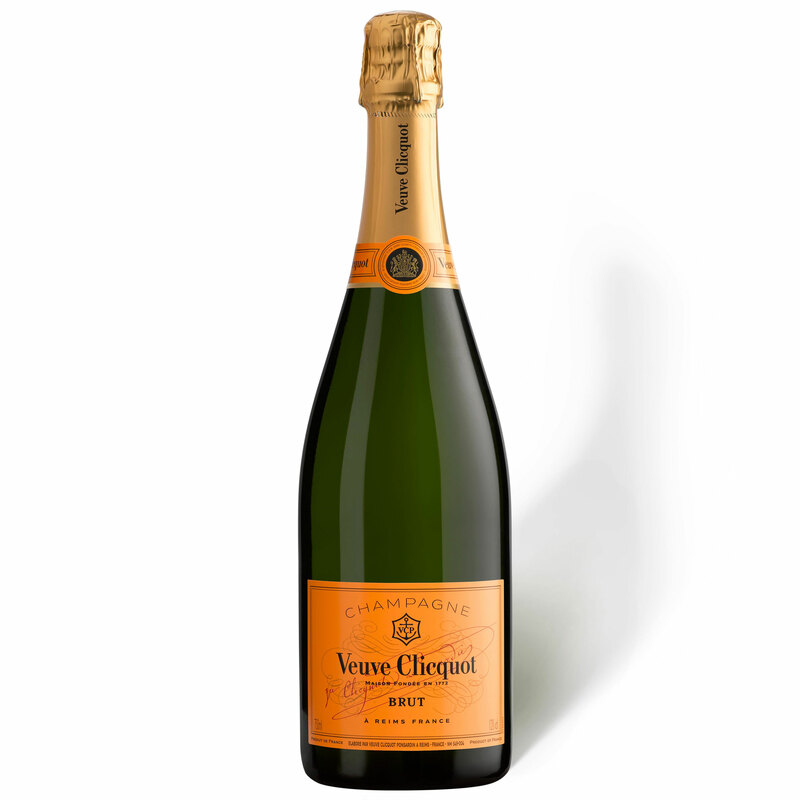 This is a classically-styled Champagne, dry, balanced and elegant. 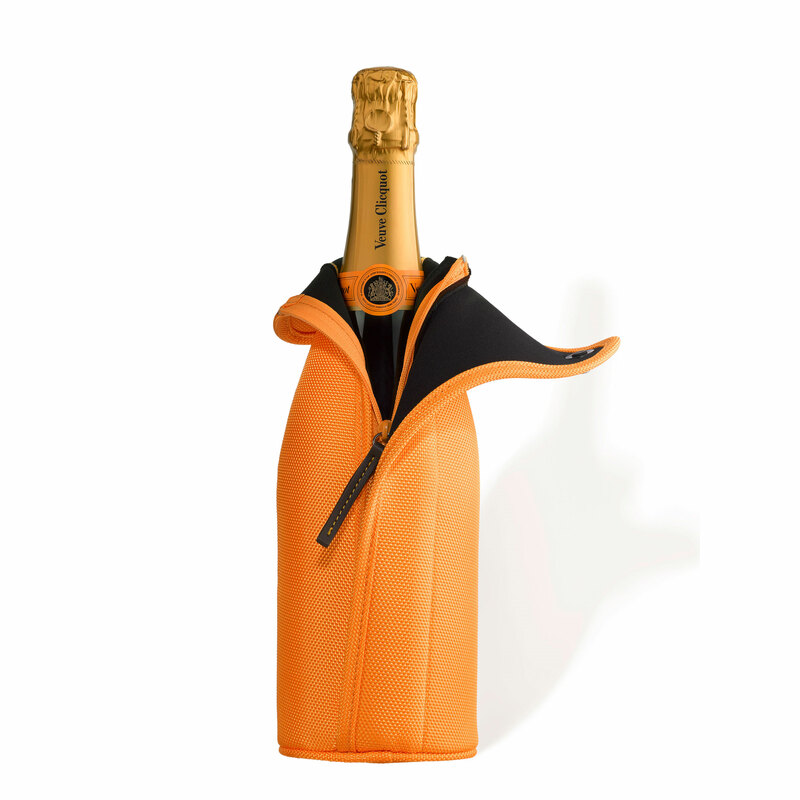 The Ice Jacket will keep the bottle cool for up to 2 hours.